(VEN) - On March 17 an awards ceremony was held at the Hanoi Opera House to honor 96 outstanding Vietnamese products and services. The award is considered an important driving force for the Buy Vietnamese Goods campaign, honoring producers, distributors, traders and service providers for their contribution to this endeavor. 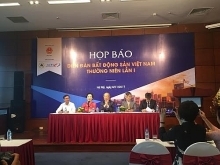 Deputy Minister of Industry and Trade Do Thang Hai said that as a state management agency, the Ministry of Industry and Trade has focused on building mechanisms and formulating policies to support the development of Vietnamese brands. The ministry has organized a number of activities in response to the Buy Vietnamese Goods campaign. Major activities include disseminating information about Vietnamese goods; amending and supplementing policies to encourage consumers to buy Vietnamese goods; assisting businesses in production and sales; strengthening the retail distribution networks; and upgrading market survey activities. The Ministry of Industry and Trade has issued legal documents consistent with regulations of the World Trade Organization and other international commitments that Vietnam has undertaken. In addition, state authorities have taken the initiative in using trade defense instruments to protect Vietnamese goods in the domestic market. Trade promotion activities have been intensified to increase the sale of Vietnamese goods in rural areas, industrial and export-processing zones, as well as to increase the presence of Vietnamese goods in modern distribution channels. 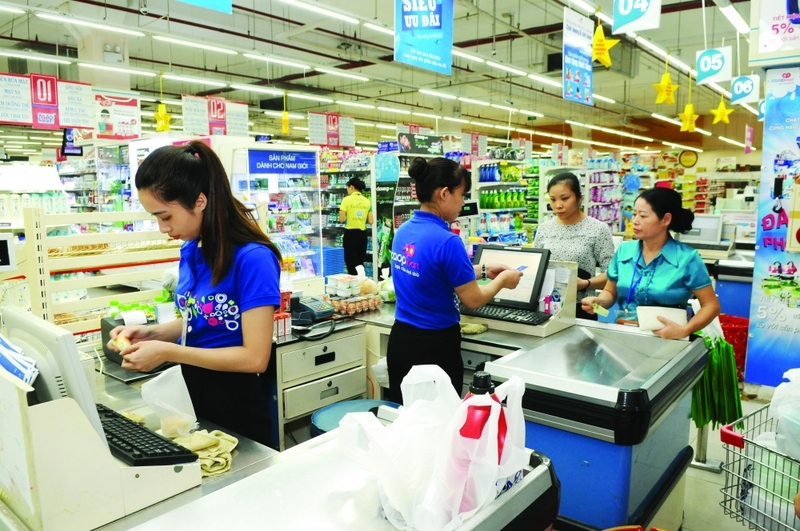 After eight years of implementation, the Buy Vietnamese Goods campaign has had positive impacts on both consumers and businesses, carving out niches in the domestic market and gaining consumer trust. Producing goods for domestic sale has become a business priority. The campaign has also contributed to maintaining socioeconomic stability. It has raised awareness among businesses in the industry and trade sector of their role and responsibility in improving the quality and competitiveness of Vietnamese goods and services, encouraging them to implement commitments to protect consumer interests and build nationally recognized brands. In addition to winning domestic consumer trust, the 2017 export turnover of Vietnamese goods reached US$213.77 billion, an increase of 21.1 percent compared to the previous year. Deputy Minister of Industry and Trade Do Thang Hai said the Outstanding Vietnamese Products and Services award is designed to boost the effective implementation of the Buy Vietnamese Goods campaign. The award aims to encourage domestic businesses to invest in trade and production and take advantage of science and technology advances to increase product quality. This is particularly important as Vietnam has deepened its integration into the world economy and its products face fiercer competition from imported products of the same type. The award contributes to raising consumer awareness of Vietnamese products and services, gradually changing consumer habits and driving them towards high-quality domestic products. During four months, the award’s organizing board received nearly 300 profiles of businesses recommended by the fatherland front committees and local departments of industry and trade, associations and sectors. 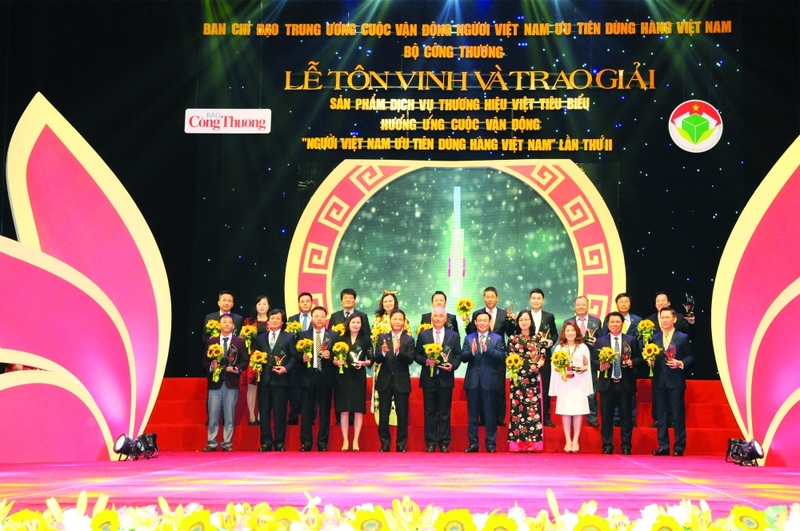 Based on these profiles, 96 businesses were selected to receive the award, of which 10 businesses were honored for their excellent Vietnamese brands, 10 businesses were honored as top ten Vietnamese service brands, and 76 enterprises were named outstanding Vietnamese brands. The recipients include Saigon Co.op and Co.op Mart, major retail chains whose stores prioritize locally manufactured products that account for 90 percent of the goods on their shelves, and the Truong Hai Auto Corporation, one of the largest automobile companies in Vietnam.